There used to be a time when you only saw celebrities without makeup when they were walking through an airport in sweats, looking tired after an eight-hour flight. The tabloids loved these pictures and would splash them on their covers to make women in line at the grocery store feel better about themselves knowing that Jennifer Aniston has dark circles, too. Although it’s nice to see famous women revealing the real skin that hides beneath those layers of contouring, a part of me is skeptical. 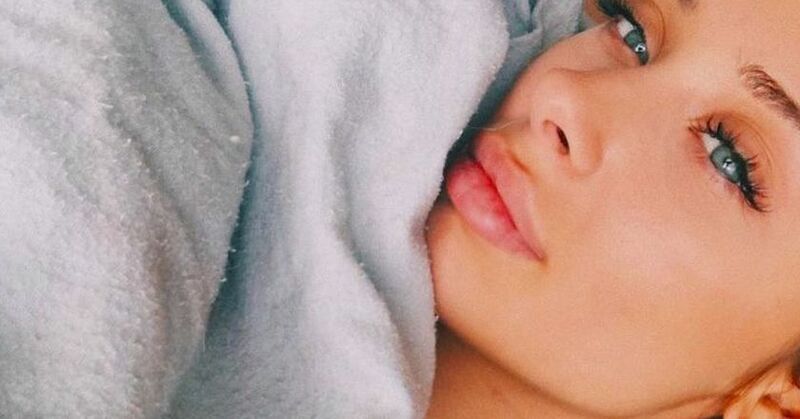 Despite the fact that all the stars posting their makeup-free shots look flawless, no one seems to mention that many of these women are wearing eyelash extensions, blush, have filled in their eyebrows, and some are even wearing concealer! But the makeup is so subtle, it looks like a #nomakeup shot when it’s actually kind of not. Demi Lovato: Makeup-Free or “No-Makeup” Makeup? “Ladies, be brave today,” Demi captioned the above makeup-less pic. “Take off your make-up and stop using those filters!! WE are beautiful!! 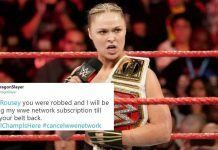 !” It’s a nice message, but sorry, many fans have pointed out that she’s wearing blush, tinted lip gloss, and has filled in her brows. If you compare this pic to other makeup-free selfies she has on her Instagram, the subtle makeup is obvious. 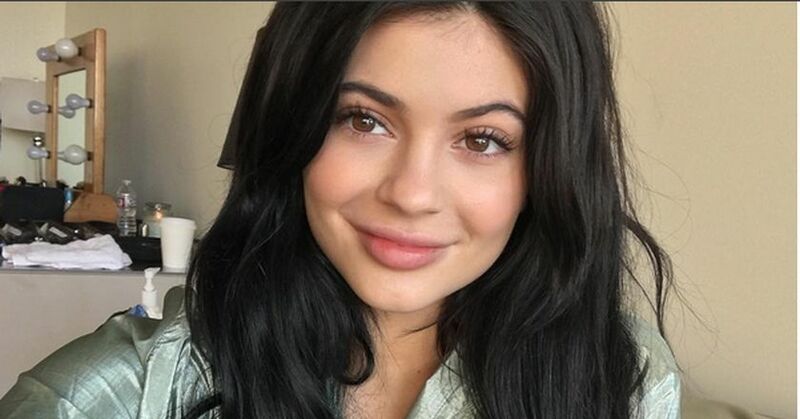 Kylie Jenner: Makeup-Free or “No-Makeup” Makeup? The question isn’t if she’s wearing makeup but what isn’t she wearing! From the foundation, which hides her freckles, to the blush and mascara, this is definitely the staple “no-makeup makeup” look. Jennifer Lopez: Makeup-Free or “No-Makeup” Makeup? Sure, a tiny voice inside of you is probably thinking, “She’s 48, her skin can’t look that perfect. That just defies nature.” But alas, this glowy skin is 100 percent makeup-free. 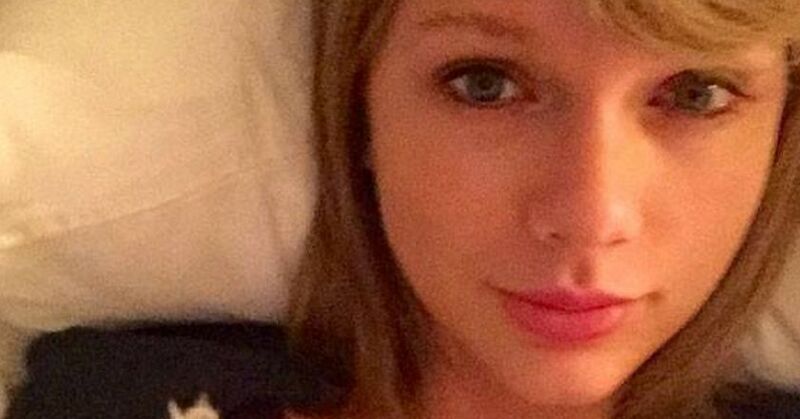 Taylor Swift: Makeup-Free or “No-Makeup” Makeup? Chrissy Teigen: Makeup-Free or “No-Makeup” Makeup? The 32-year-old model is refreshingly candid on Instagram about the reality of mom life, and that includes going 100 percent makeup-free from time to time. 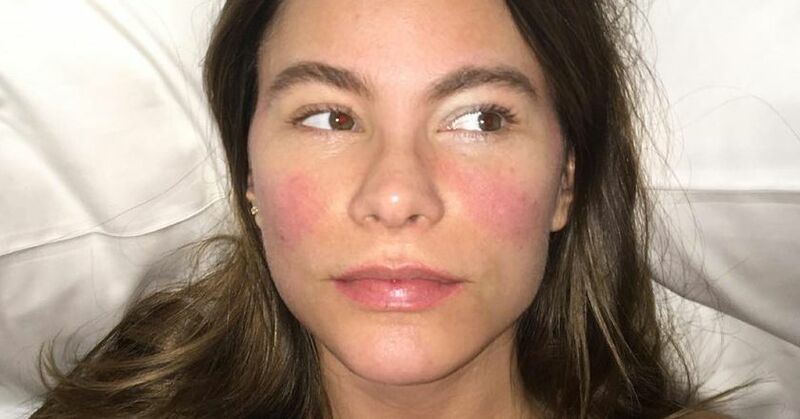 Sofía Vergara: Makeup-Free or “No-Makeup” Makeup? It’s hard to believe that those rosy cheeks are real, but the Modern Family star shared the above pic when she was sick with a fever. She loved the sickly rosiness so much, she asked CoverGirl to turn it into a blush. Bella Hadid: Makeup-Free or “No-Makeup” Makeup? It might look like she’s not wearing a stitch of makeup, but she’s actually wearing concealer, bronzer, highlighter, mascara, and shimmery gold eyeliner! Gwen Stefani: Makeup-Free or “No-Makeup” Makeup? Considering she once famously admitted to never letting ex-husband Gavin Rossdale see her without makeup, this “no-makeup” look (where she’s clearly wearing mascara) is probably the best we’re gonna get. 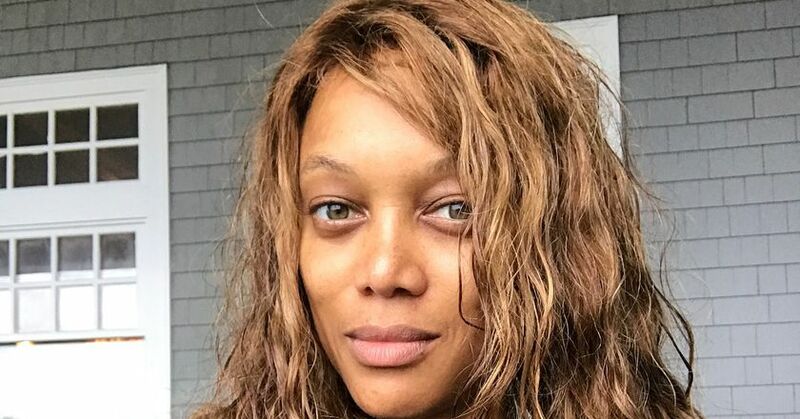 Tyra Banks: Makeup-Free or “No-Makeup” Makeup? The former supermodel always keeps it real in her #nomakeup selfies and never wears a stitch of makeup. 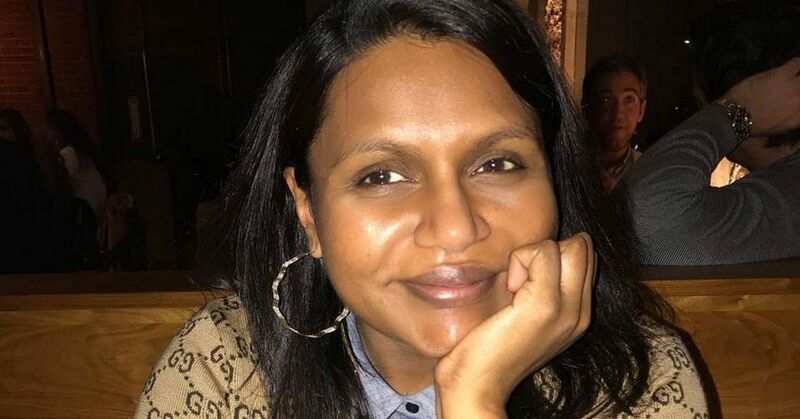 Mindy Kaling: Makeup-Free or “No-Makeup” Makeup? “No makeup no filter mom night out with @juliaspowellart,” she captioned the above pic on Instagram. I love Mindy, but she’s clearly wearing lipstick here. 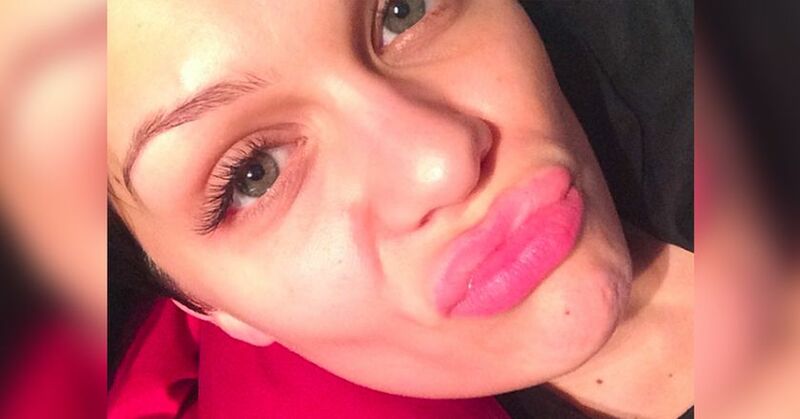 Jessie J: Makeup-Free or “No-Makeup” Makeup? 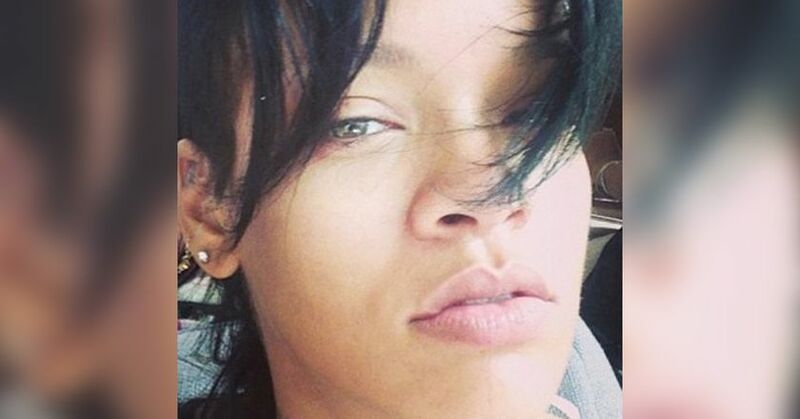 Rihanna: Makeup-Free or “No-Makeup” Makeup? The stunning pop star has the face makeup artists dream of — probably because it’s perfect before they even start. Yep, this selfie is legit makeup-free. Michelle Keegan: Makeup-Free or “No-Makeup” Makeup? Those eyebrows are fooling no one! The British actress got a lot of flack for trying to pretend this was a makeup-less shot. 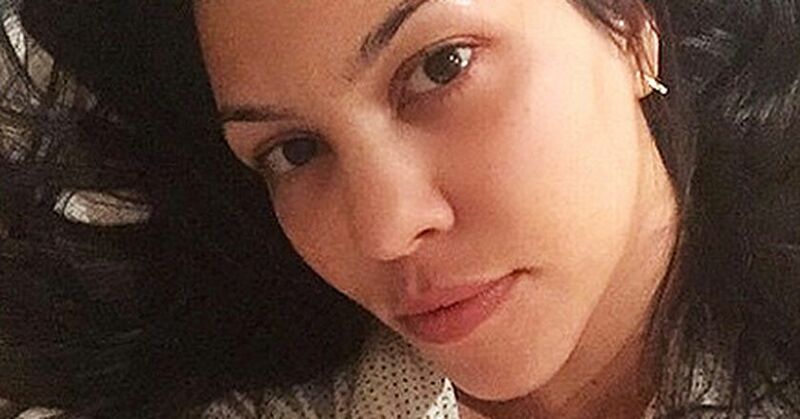 Kourtney Kardashian: Makeup-Free or “No-Makeup” Makeup? There’s not a stitch of makeup I can see in the 39-year-old’s #nomakeup selfie. But then again, considering she wears the least amount of makeup of all her famous sisters, it makes sense. Lindsay Lohan: Makeup-Free or “No-Makeup” Makeup? Oh, Lindsay, where do I start? The mascara, the lipstick, the eyeliner. Considering she’s uploaded legit #nomakeup selfies before, I’m not sure why she tried to pass this off as one. Gina Shkeda: Makeup-Free or “No-Makeup” Makeup? Wow, can I get a slow clap? Next articleJeopardy! Contestant Brought Back — Why Is Ryan Fenster Back?